You can visit Bomburu waterfall and visit potatoes lands and vegetable lands in Welimada. Bomburu Ella is not at closed to main road. 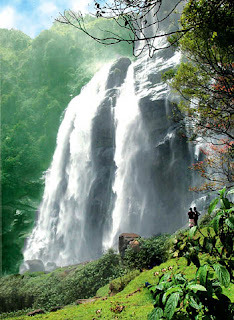 It is situated at long distance from main road and you have to go on a foot to Bomburu waterfall. This waterfall is situated at between and border of Nuwaraeliya and Badulla districts. 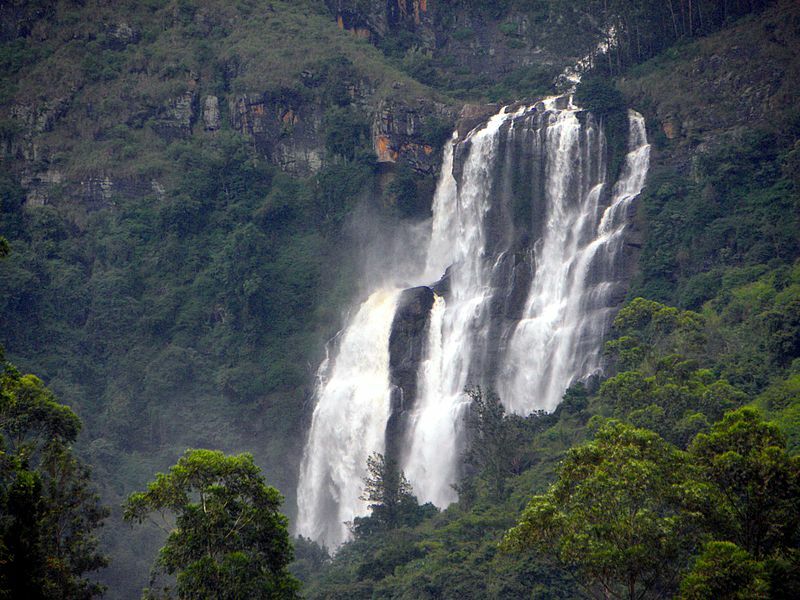 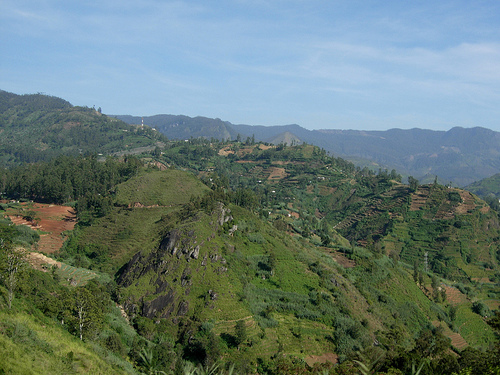 There is a valley at Nuwaraeliya district and water comes to falls.